The news coming in regarding Australia’s energy security are getting more and more worrisome. Add to that the fact we will soon be totally out of oil, and you have to wonder “what next?”. We are seemingly led by total morons who have no idea what they are doing, consider money to be far more valuable than energy, and in the process are leading this country to rack and ruin….. How long we have left before all our chickens come home to roost is anyone’s guess, but the mining industry is already starting to sack people (and we haven’t even hit Peak Mining yet..), [official] unemployment is back up to 6%, and it’s high time the people of Australia got rid of the idiots in charge….. 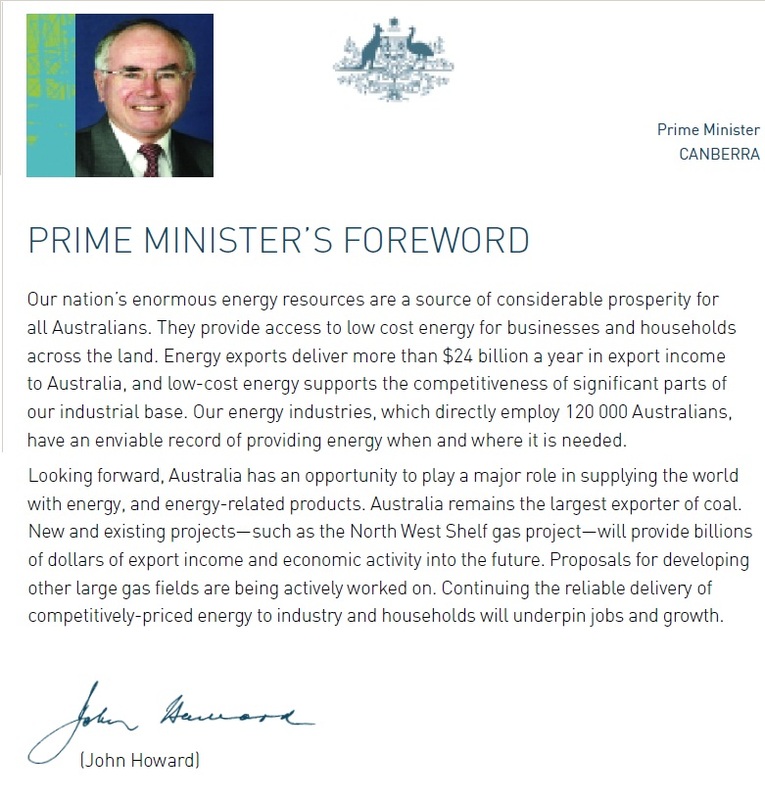 In July 2006 then Prime Minister Howard declared Australia an energy super power. 2 years earlier his energy white paper set the framework for unlimited gas exports while neglecting to set aside gas for domestic use. It is a bitter irony that at the 10th anniversary of this energy white paper we read that gas shortages in the Eastern market will result in price increases and that there is not even enough cheap gas for gas fired power plants which are supposed to replace dirty coal fired plants or serve as a back-up for renewable power. Wrong decisions a decade ago (or even earlier) now come to the attention of the public as price rises hit the pockets of consumers. And what has been completely forgotten is that natural gas is the only alternative transport fuel to replace oil. Conventional oil peaked in 2006 (Yes, Prime Minister, under your watch), US shale oil is likely to peak before 2020 and the Middle East is disintegrating in front of our TV eyes faster than energy and transport planners can change their perpetual-growth mindset. An energy equivalent of 5 LNG trains is needed to replace all oil based fuels in Australia. This gas is locked away in long term export contracts. Well done. Les jeux sont faits. 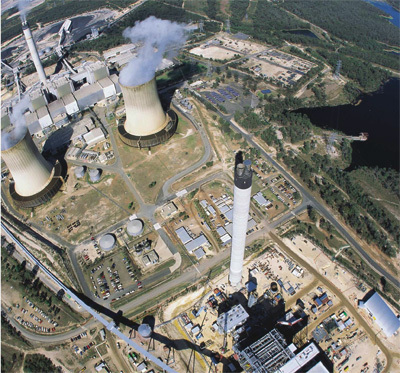 The rising international price of natural gas is causing electricity providers to return to coal-fired power, with Queensland among the first to make the move. University of Queensland energy analyst Dr Liam Wagner says the rising price will push other power companies to make similar decisions. “Gas-fired electricity is becoming more expensive; gas in Australia is going to become more expensive with exports,” he said. The government, unlike other governments around the world, allowed unfettered access to global markets. The building of the export gas terminals will push the prices for gas inexorably up towards world prices. Indeed, wholesale gas prices are widely forecast to more than double to match international prices. Many in the gas industry are calling for the rapid development of environmentally suspect coal seam gas fields in NSW to counter higher prices. This policy simply will not work as prices on the East Coast are now linked to world prices. No amount of domestic production will change this dynamic. As we can see in the following report, AGL is proud to have connected the domestic market to the Asian market to make quick profits, instead of developing a plan which would use gas domestically in the medium and long-term to maximise economic benefits for the local industry. The quarry mentality continues. 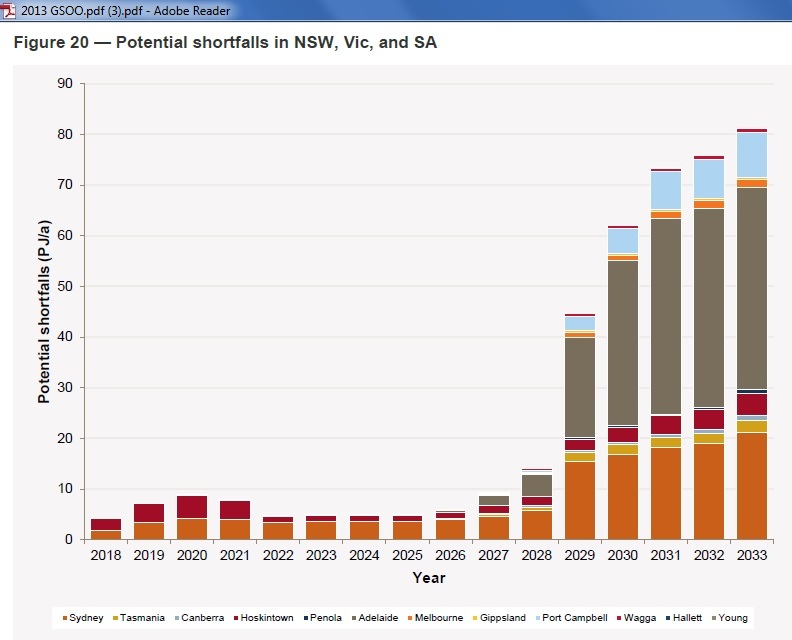 The expected shortages are presented as an argument for even more coal seam gas. Gas shortages will lead to rationing along with job losses, especially in Sydney’s west, energy utility AGL has warned as it intensifies pressure on the NSW government to allow the development of gas projects in the state that tap gas trapped in coal seams. 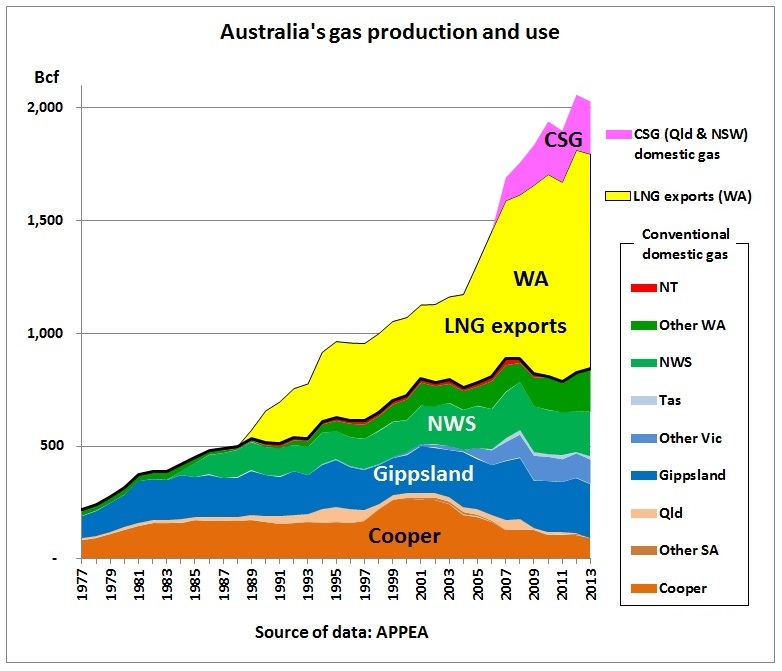 These developments are a bitter irony given that the public has been told many times that Australia’s gas resources are abundant. All LNG export contracts were presented as great achievements. Although LNG exports to Japan had started in 1989 (20 years contracts with 8 power and utility companies signed in 1985), the 2002 LNG deal with China was Howard’s first main contribution towards a poor energy policy. Of course one cannot have it both ways. 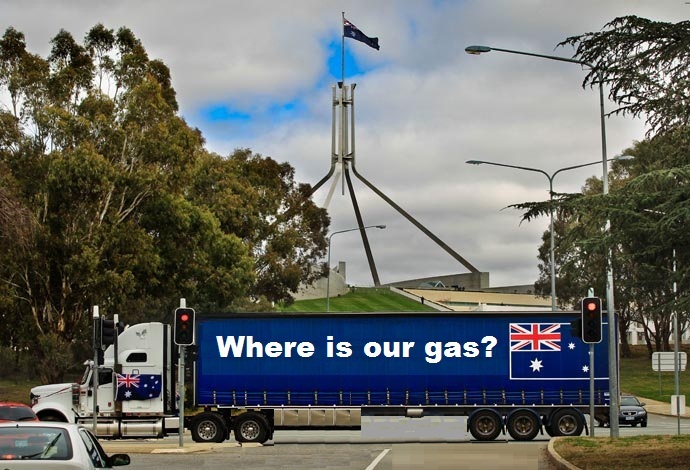 To replace petrol and diesel in Australia one would need the energy equivalent of 5 LNG trains. Commercial decisions should determine the nature and timing of energy resource developments, with government interventions being transparent and allowing commercial interests to seek least-cost solutions to government objectives (e.g. environment, safety or good resource management objectives). Government objectives should generally be driven by sector-wide policy mechanisms rather than impose inconsistent requirements on individual projects/private investors. 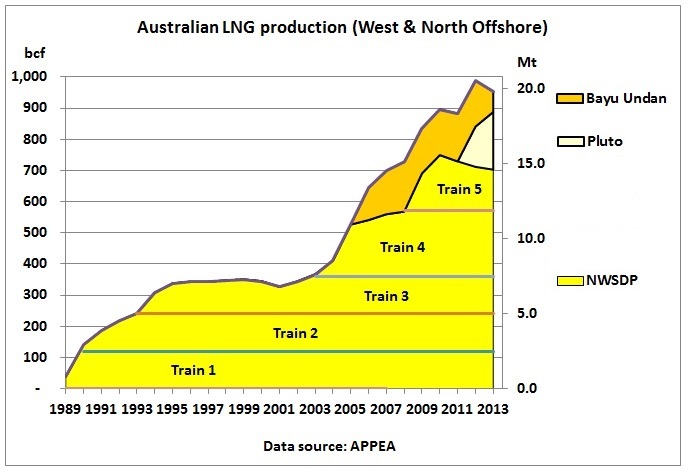 Note the term “At current production levels” which of course is irrelevant when LNG exports are doubled or tripled. 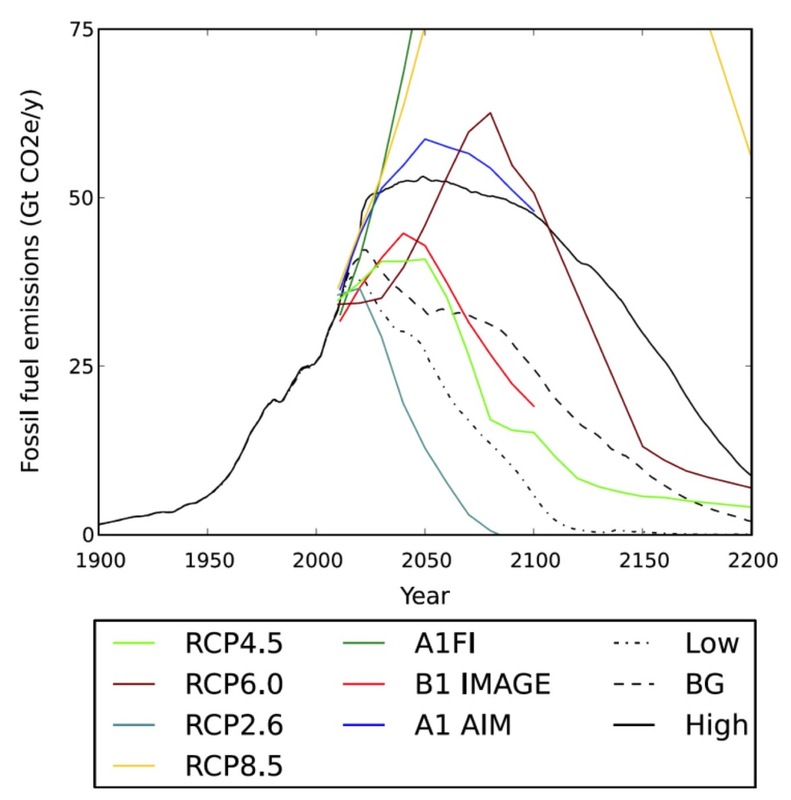 “Predictions are made that supplies of gas to major urban markets will run short in the next decade, as production in the Cooper Basin and Bass Strait declines. This has resulted in calls for financial support towards the building of major pipelines from either the Northern Territory (to access gas from Sunrise and other Timor Sea fields), Papua New Guinea or north-west Australia (to access gas from either Carnarvon or Browse Basins). While reserves of gas in existing fields close to southeast markets are declining, this does not represent an energy security concern. Exploration is occurring in the south-east and is resulting in new discoveries and development, such as in the Otway Basin. 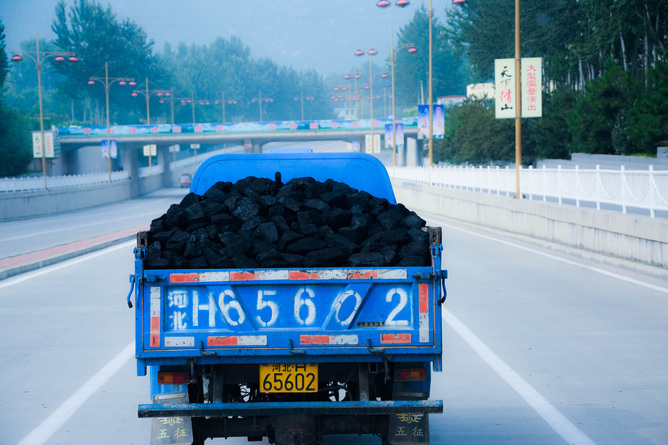 The development of coal seam methane is also increasing supplies of gas in the region. In addition, holders of the large remotely located gas reserves are actively seeking markets to monetise these reserves. These efforts include actively investigating pipeline projects for bringing supplies of gas from north and north-west sources, as well as seeking LNG export sales in Asian markets. The number and activity of these competing proposals provide a degree of confidence that these supplies will become available once economic, noting that this will in all likelihood occur at higher price levels than those currently enjoyed in some south-eastern markets. The task of building North/West-East gas pipelines was not pro-actively followed up by State and Federal governments but dropped altogether in favour of exports. No wonder this laissez-faire approach went wrong. This is just an argument in favour of LNG exports while none of the LNG contracts included a clause that coal fired power plants equivalent to the energy content of the gas should be decommissioned in the destination country. The above example of Queensland going back to coal shows that not even in Australia the job of using gas to reduce emissions is taken seriously. The Prime Minister has outlined his vision for energy and water, saying the nation has the makings of an energy superpower. 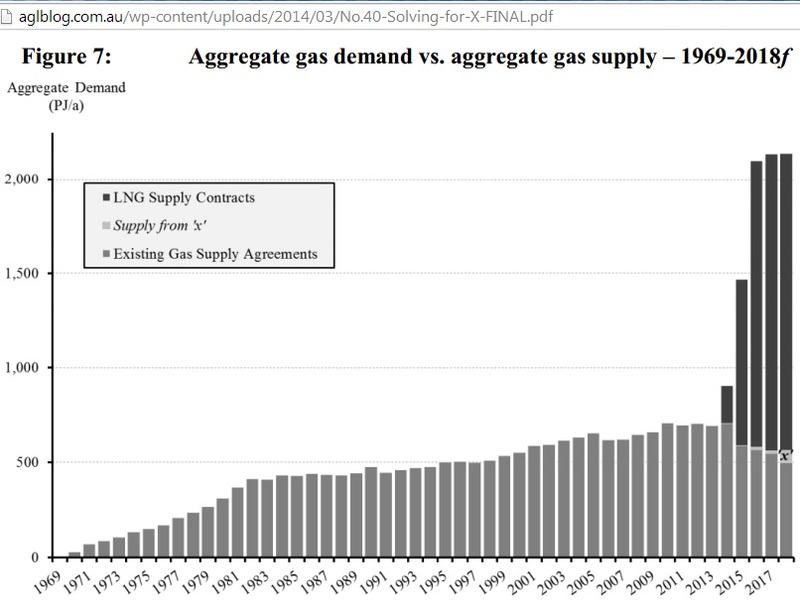 We see peak gas in the Cooper basin between 1999 and 2002 at around 260 bcf. 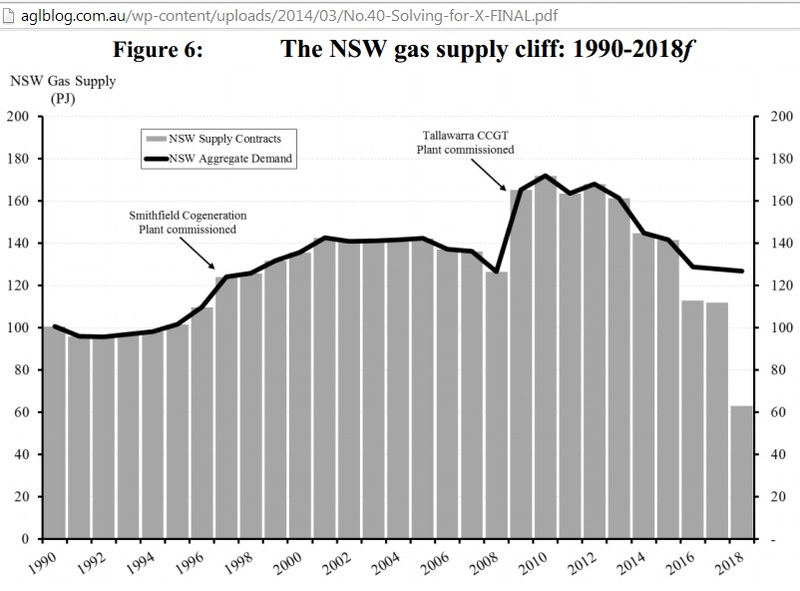 Right at that peak, Howard failed to pursue building a gas pipeline to connect Western offshore gas with Eastern gas markets. While LNG exports on the West coast surged, the East coast remained on a bumpy production plateau. 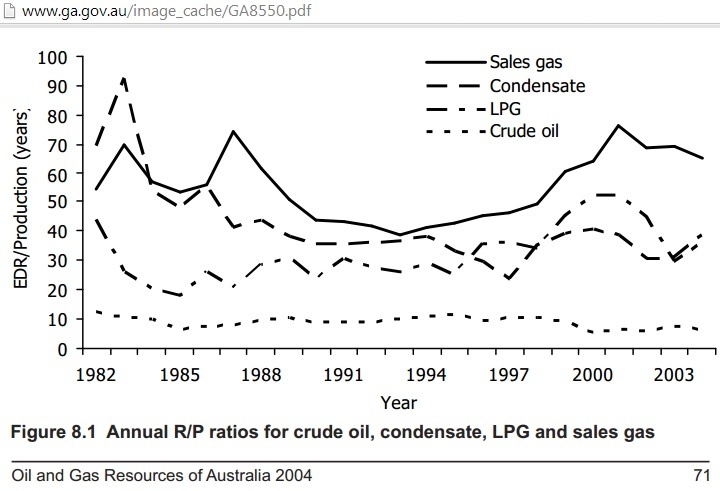 Western Australia has a 15% Domgas policy but also did not introduce gas as a transport fuel. 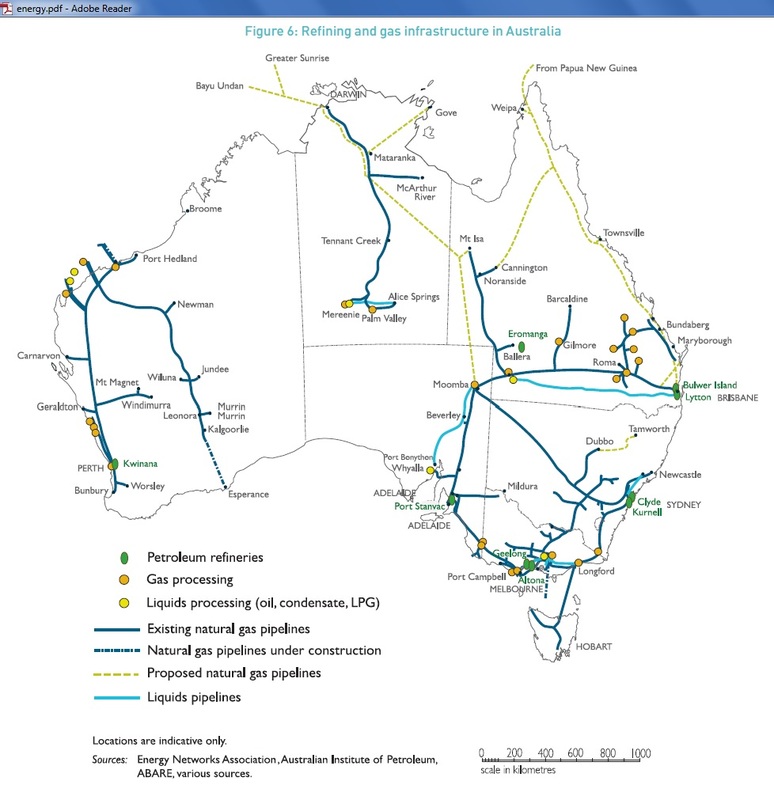 As WA’s LNG gas goes out the window, Queensland and NSW are forced to go for environmentally questionable coal seam gas. 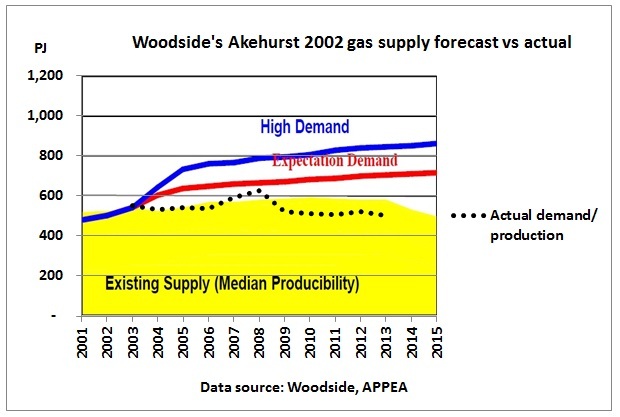 The Australian Energy Market Operator (AEMO) estimates in its Gas Statement of Opportunities 2013 that current conventional 2P reserves would be depleted by the mid of the next decade. “Additional 3P reserves and 2C resources are available in the Otway, Bass, Gippsland, and Cooper basins. The 3P/2C reserves in the Bass, Gippsland, and Cooper basins are sufficient to ensure supply until the end of the 20-year outlook period, provided current transmission and production limitations remain unchanged. 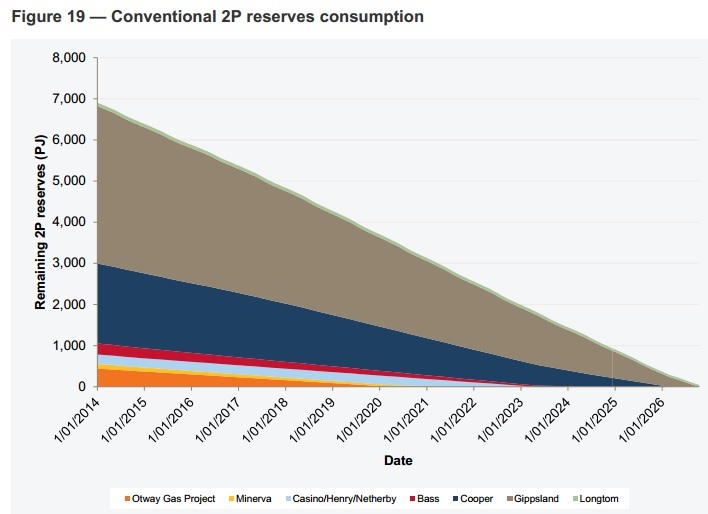 The 3P/2C reserves in the Otway Basin are only sufficient to ensure supply until 2028 or 2029, depending on the level of support the southern states receive from production in the north. History has proven that countries with large resource endowment do not automatically gain an economic competitive advantage over countries that do not have such surplus endowment of resources. Exporting countries have to take the necessary precautions to avoid what are known to economists as the Natural Resource Curse and Dutch Disease. Australia’s large LNG export boom, that is well underway, has the capacity to trigger both of these symptoms and the subsequent regrets. Gas resource rich countries rely on a comprehensive menu of interventions and gas regulations and policies in order to protect the national interest and the best interest of the general public regarding the use of indigenous gas production. 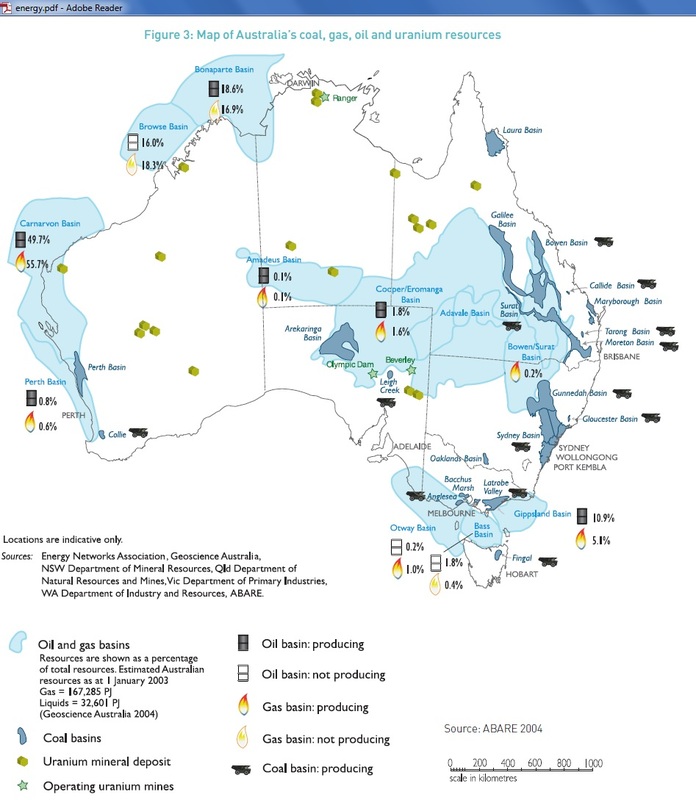 Benchmarking illustrates that Australia does not manage its gas resources adequately to ensure that gas explorers and production companies operate in a manner that is consistent with a vibrant domestic gas market. Gas resource rich countries, regions and continents generally export gas only after they first develop their own domestic gas market into a vibrant one that has very high gas consumption rates per capita and a high gas penetration in the total primary energy supply. To do otherwise destroys value and effectively de-industrialises the exporting region. Australia needs to have sufficiently comprehensive policies and regulations in place in order to control and manage the export of raw commodities. Simply relying on market forces without comprehensive guidelines and controls to mitigate inequitable market power is one extreme while nationalising all resources is the other extreme. Neither of these scenarios has proven to serve the public interest very well. 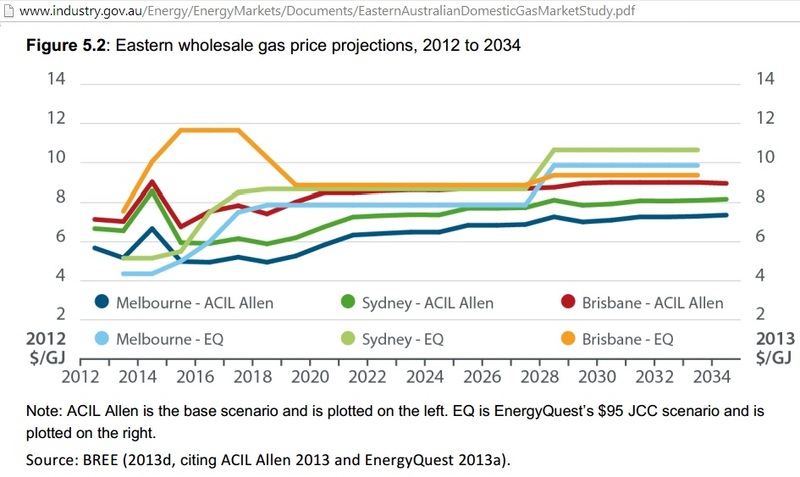 The following graph from the Eastern Australian Domestic Gas Market Study by BREE, Department of Industry, shows Energy Quest’s doubling of gas prices by the end of this decade. 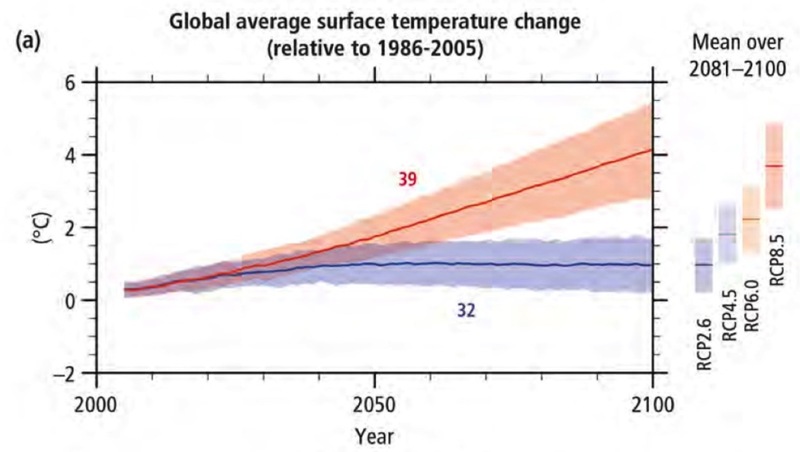 Decisions on excessive LNG exports have been made more than 10 years ago and are irreversible. They continued ever since – irrespective of which State or Federal governments were in power –and will lead to yet more LNG exports. Consumers will have to pay higher gas prices for having elected these governments. 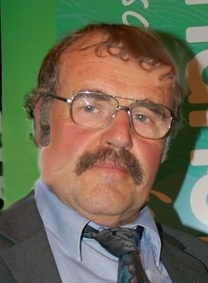 Another regret will come in the next years when it becomes clear that gas is needed as transport fuel. 13/10/2011 NSW gas as transport fuel. Where are the plans?